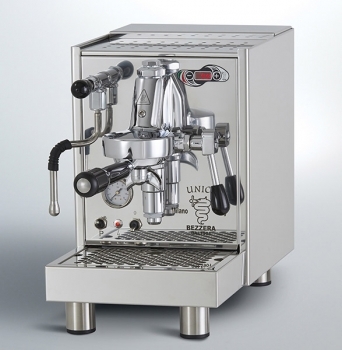 The Espresso coffee machine UNICA PID is an excellent quality product with professional components which allows to get coffee and creamy cappuccino ready in a few seconds. It works with vibration pump and manual lever group, pulling the lever up the pump is activated and the coffee brewing starts, when the desired quantity of coffee in the cup is reached pulling down the lever the coffee brewing is stopped. 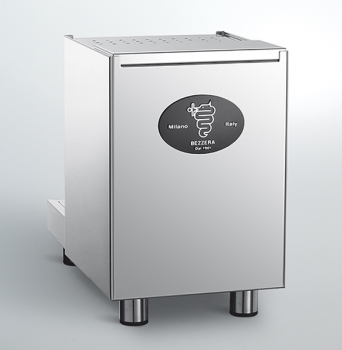 The group is heated by the traditional thermosiphonic heating system. 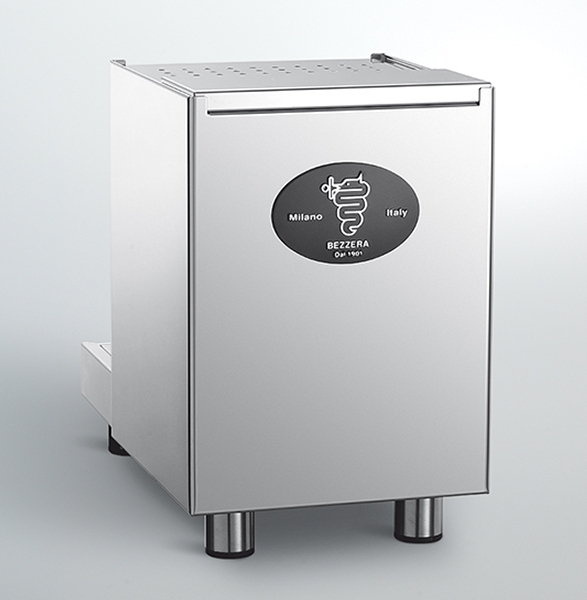 The PID temperature control, using 2 programs, manages the coffee and steam temperature set by the user.